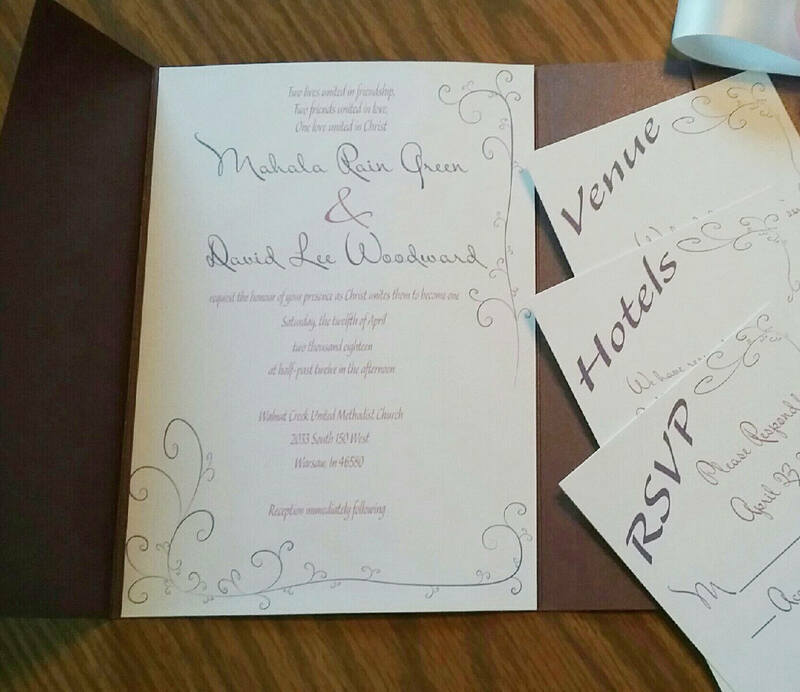 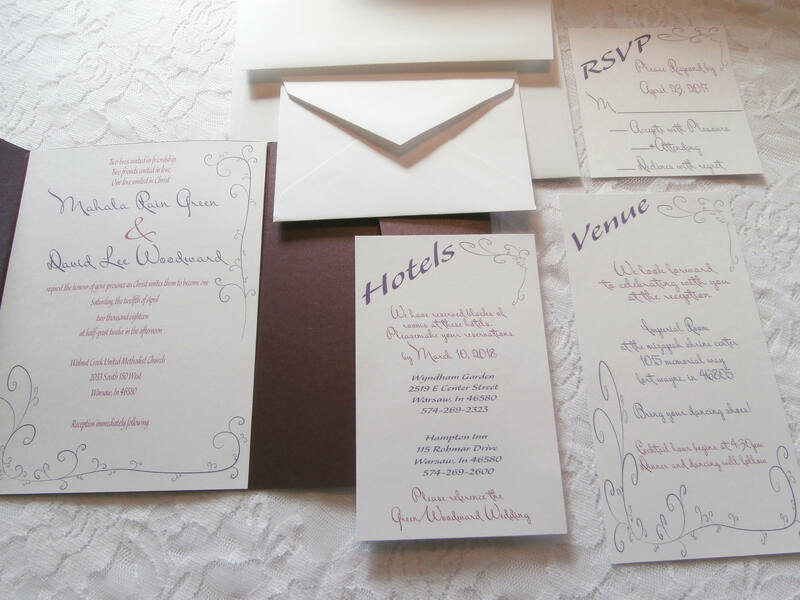 These Purple Whimsical Wedding Invitation Suites are sure to Wow your guests. 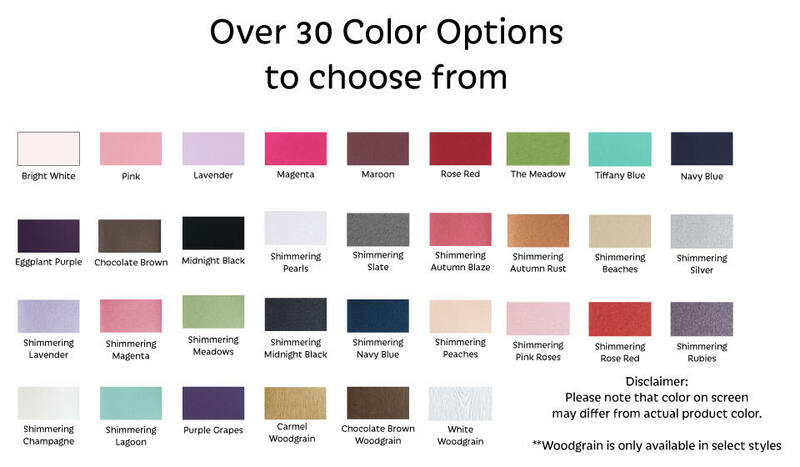 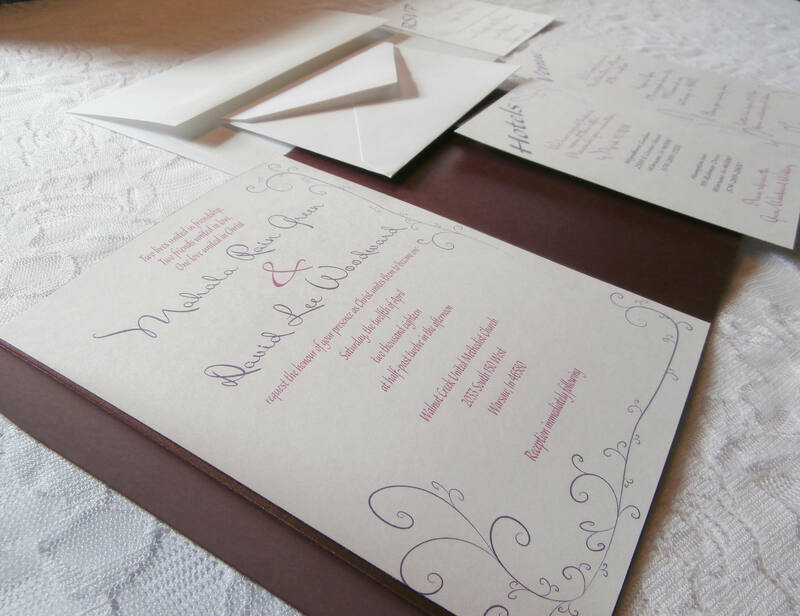 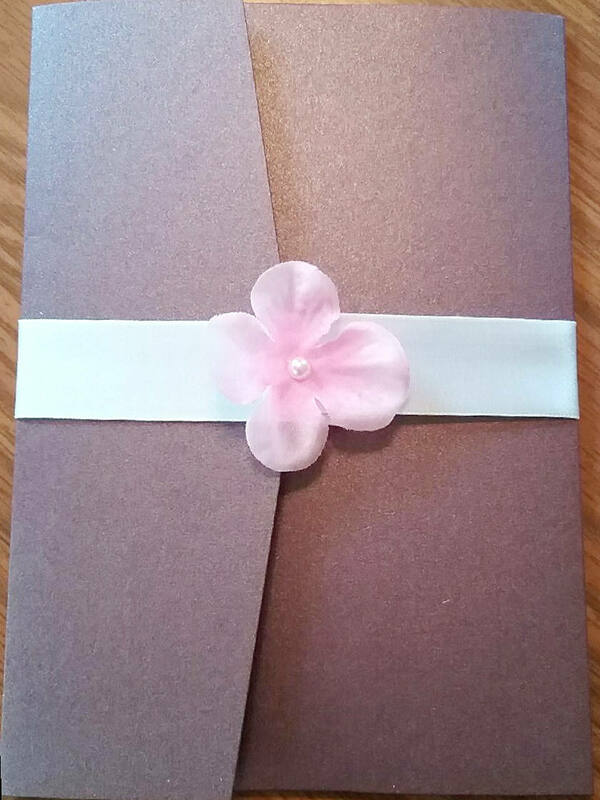 This beautiful Invitation Suite will give a great first impression of your Big Day and help you set the tone. 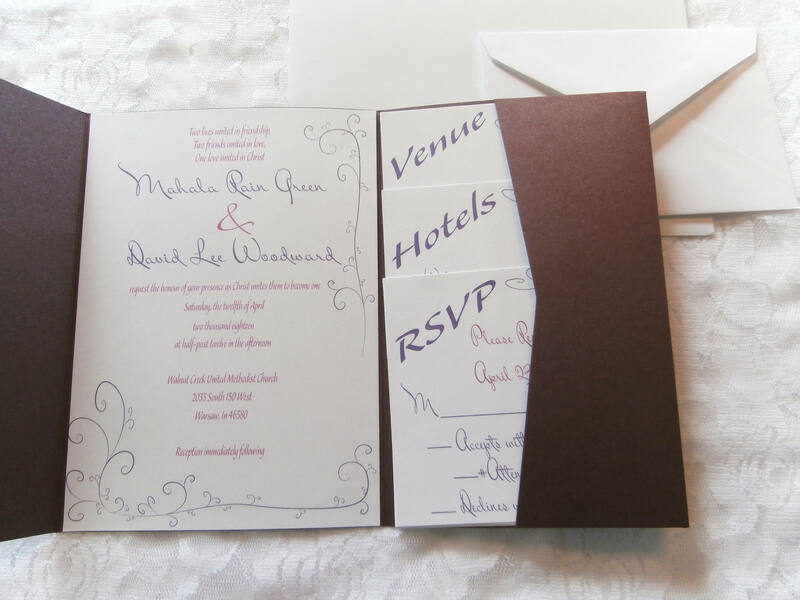 This Invitation features a Shimmering Purple Pocket Fold Invitation, allowing for your extra cards to placed neatly inside your invitation. 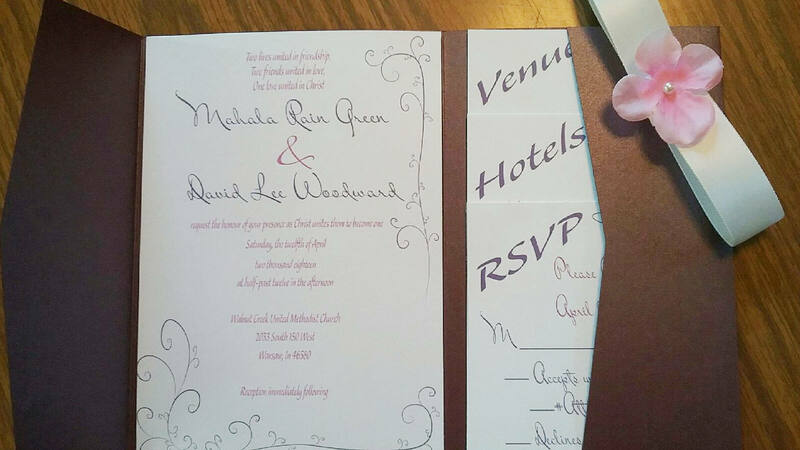 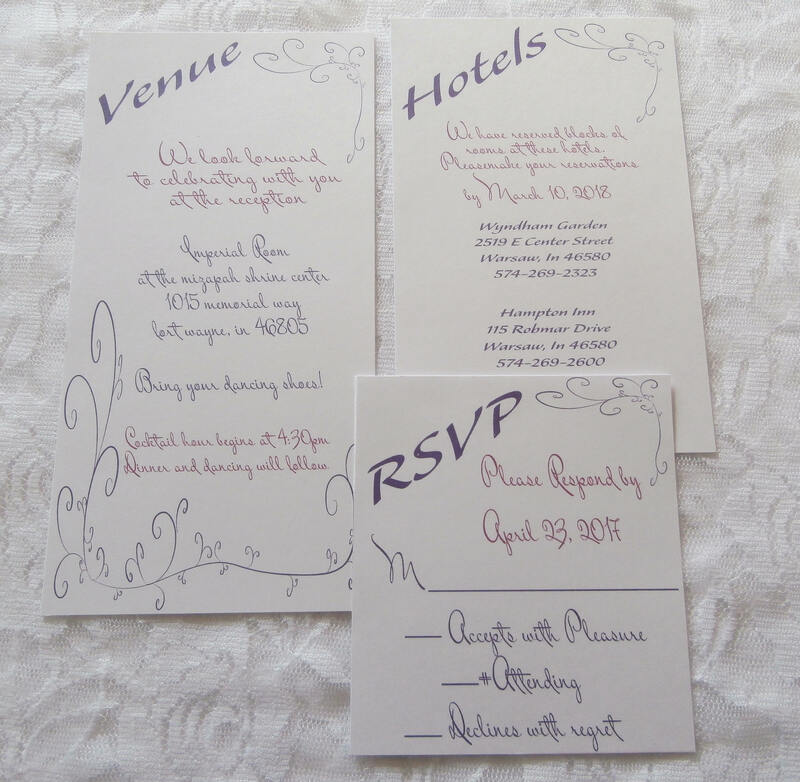 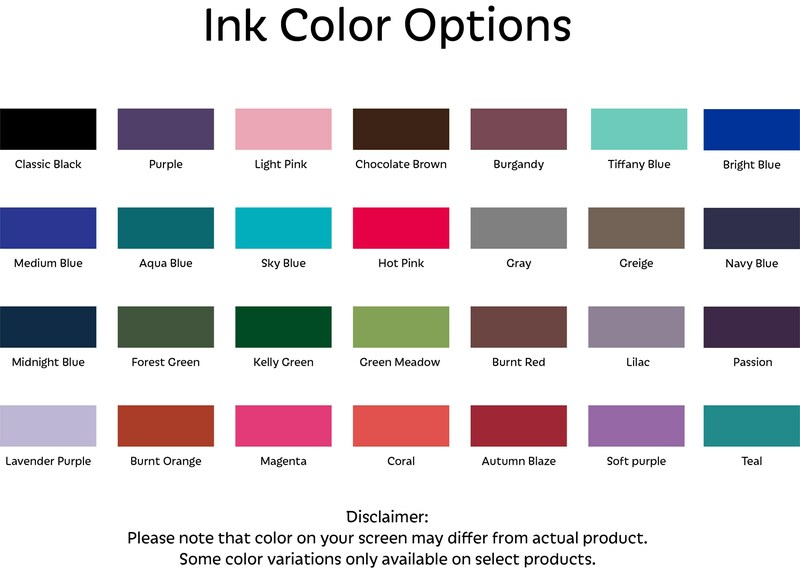 This Pocket Card Invitation is a 5 x 7 Invitation.